Here we have a newspaper remnant headlined, “A Highland Dancer’s Record”. The photo is blurry but the evidence of mega-prizes won is clear: Miss Annie Hope “of Toronto and formerly of Glasgow” was one fine dancer. She not only shows a boatload of trophies but she wears a full medal jacket festooned with prizes. In fact, below the clipping the scrapbooker writes: “One of the finest dancers I have ever had the pleasure of seeing – GSM”. 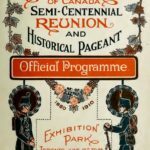 We know G S McLennan played for dancers. There is a great photo of him playing for Mary Aitken, a great of her day (see John Wilson’s first book for Malcolm MacPherson’s excellent jig named in her honour). 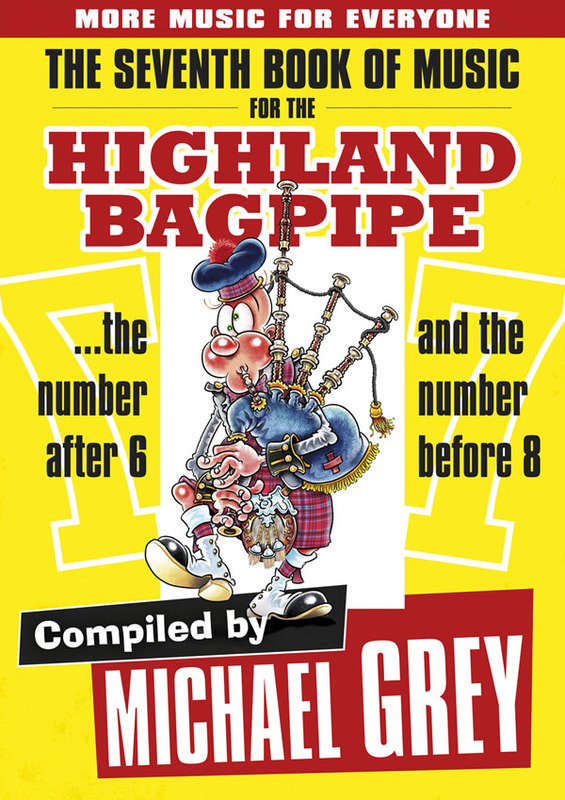 The same John Wilson wrote in his 1979 autobiography of the task given to prize-winning professional solo pipers; that was, to provide the music for the dancing competitions. This tradition carried through to living memory (not mine, thankfully) – the 1960s, at least – so we know the professional pipers of a good part of the twentieth century could pipe well for a fling – and likely, dance it, too. 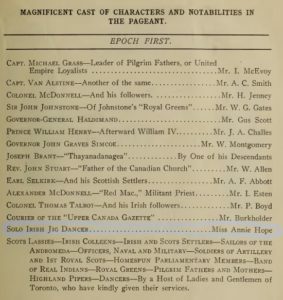 I did a little sniffing around – not a lot, just easy googley stuff – and found that while I had never heard of Annie Hope, she did make her mark in her adopted place. 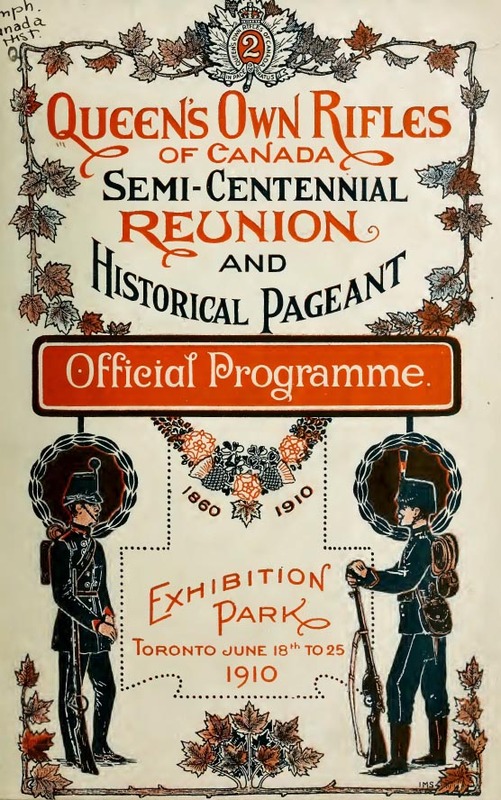 One bit of evidence: during the week of June 18, 1910, she featured in a show that marked the “semi-centennial” of the Queen’s Own Rifles of Canada, staged at Exhibition Park (somewhere on the grounds of what is now the home of the Canadian National Exhibition – yes – the location of the Scottish World Festival, held in the 1970s). 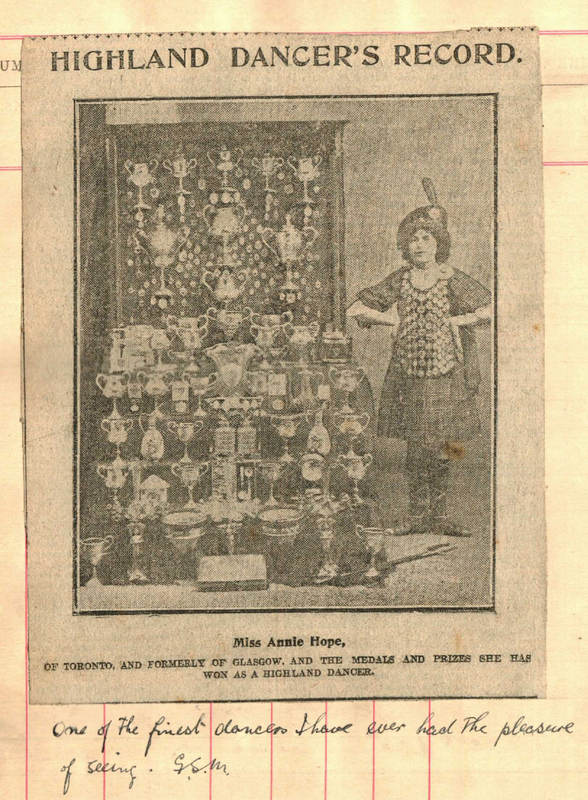 I wonder if any Highland dancers out there have ever heard of “Miss Annie Hope”. She may have married and changed her surname. So it’s possible she might’ve become better known by her married name? I wonder, too, if Highland dancers, like pipers, follow teaching lines – you know, to follow knowledge provenance: “she got that step from X teacher who got it from Y teacher who got it from James L MacKenzie (or Bobbie Cutherbertson, or Mary Aitken or, for that matter, Miss Annie Hope). I’m a little embarrassed to say I just don’t know. 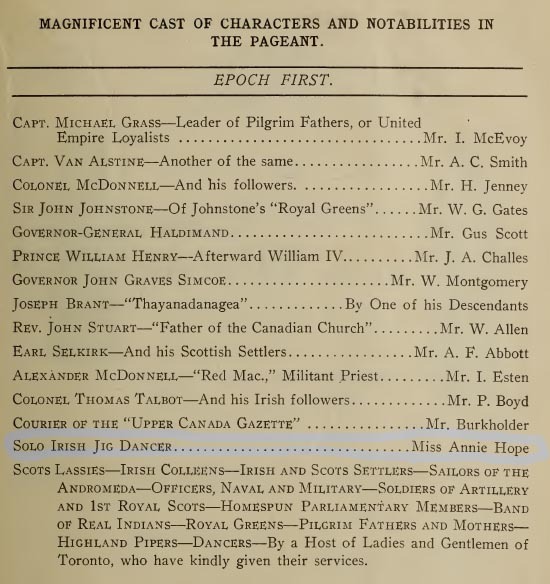 Regardless, here’s to Annie Hope, one of G S McLennan’s favourite Highland dancers.